Fernando holds a BA in Business Administration and post-graduate qualifications in project management and agriculture. Fernando has 10 years of experience working with large-scale rural development programmes involving global food supply chains, specifically working directly with smallholder farmers. 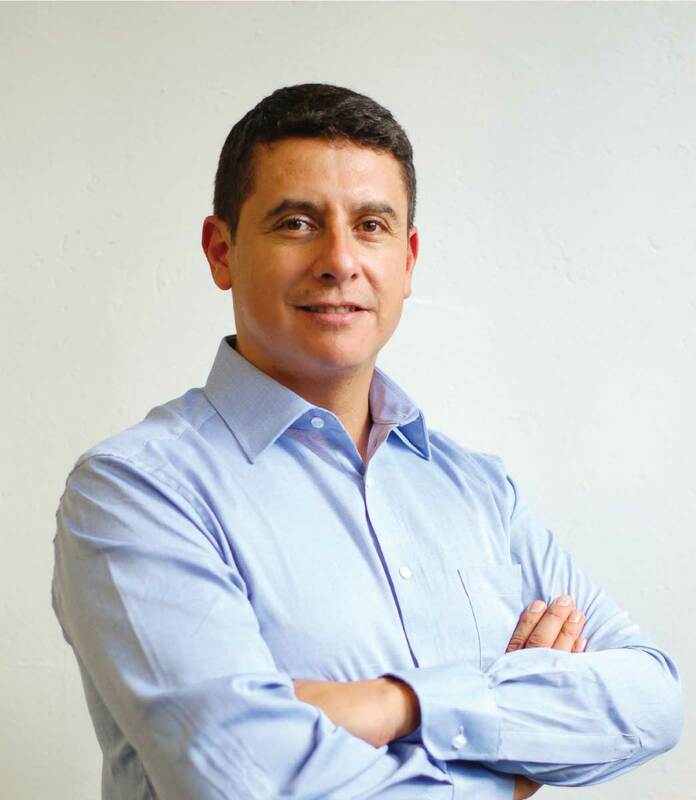 He previously lead company operations in Central America and currently manages pre and post sales technical services. Fernando resides in Nairobi, Kenya with his wife and daughter.